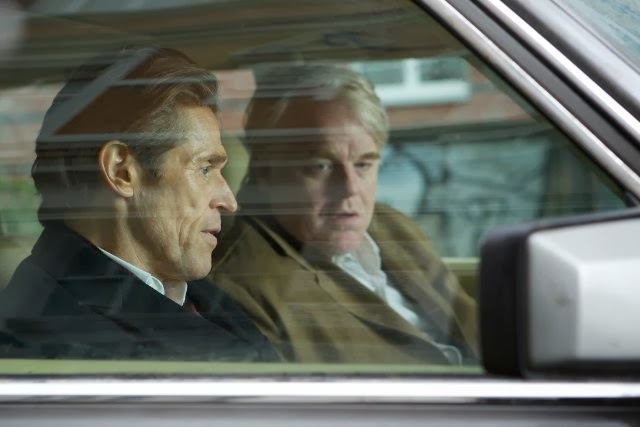 The movie A Most Wanted Man: trailer, clips, photos, soundtrack, news and much more! When national security is the mission, intelligence is the key. 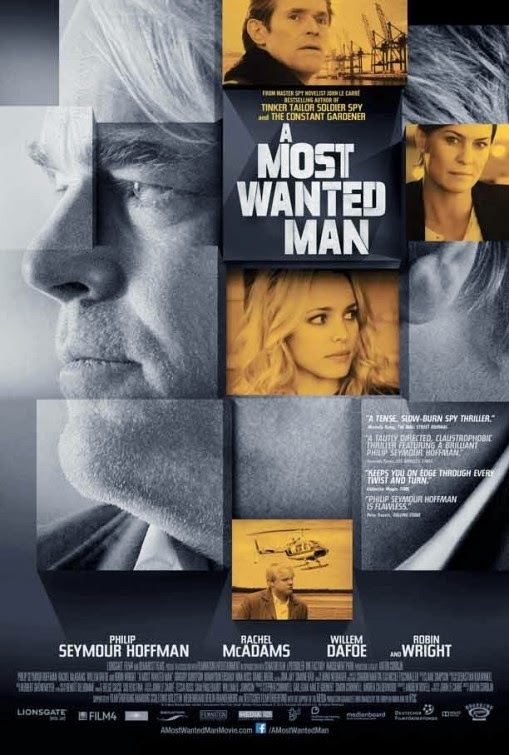 The release date of A Most Wanted Man is set to July 25, 2014. 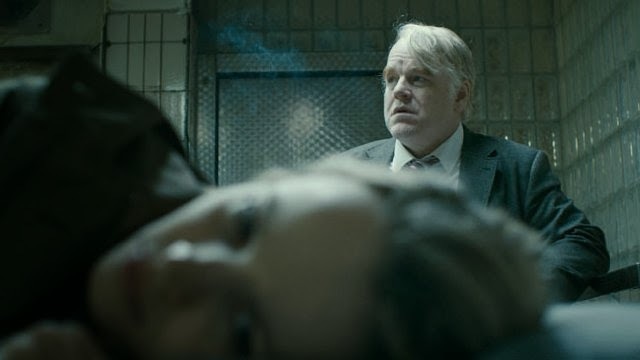 The film is starring Philip Seymour Hoffman as a German intelligence operative, Grigoriy Dobrygin as the immigrant, Robin Wright as a CIA agent, and Rachel McAdams as a passionate young human-rights attorney. The cast also indludes Daniel Bruhl, and Willem Dafoe.